Vintage light fixtures are a source of constant upcycling inspiration for me. 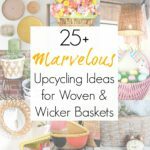 Whether a glass globe, swag chandelier, porch light, or otherwise, there are endless repurposing possibilities for them. 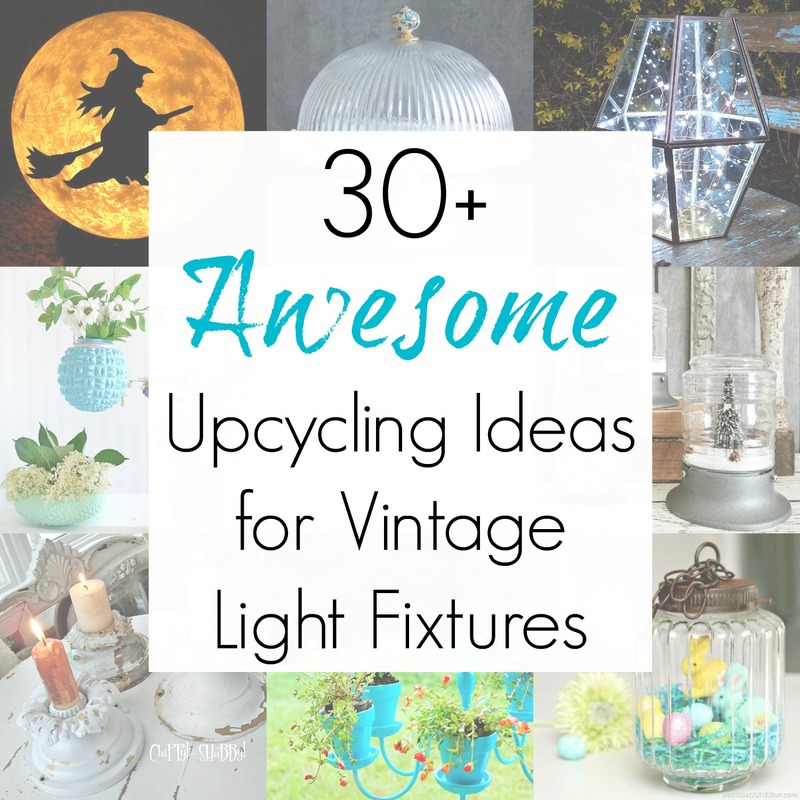 And if you have a Habitat ReStore nearby, then you know there are a TON of vintage light fixtures available for upcycling ideas and projects. I’ve typically gravitated towards ceiling light covers, light globes, and ceiling lights for my collection of projects, but that’s not to say I haven’t eyeballed the other options as well. Trust me when I say, however, that I’m not ruling out ANY future projects for other types of vintage light fixtures. 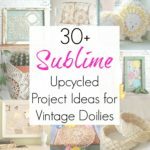 So, to rev up your creative juices for old hanging lights, chandeliers, and their other illuminating friends, I’ve gathered some of the best upcycling ideas around. 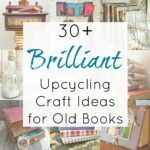 From holiday crafts to year-round decor, there is bound to be something that sparks your repurposing imagination! Well, did anything spark your curiosity and cause you to head out to Habitat ReStore? Or conversely, have you upcycled any vintage light fixtures into something completely different that isn’t represented here? I’d love to hear about it or see a photo of your project! And if you were wondering why I didn’t include lamps in this collection, that’s because I plan on doing a separate collection in the future just for upcycled lamps! 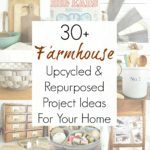 Interested in more upcycling ideas using thrift store cast-offs? Please check out my entire project collection here for even more inspiration! Awesome projects! I need to check out our local Habitat thrift shop, I haven’t been in there in quite a while. I love ReStores- I’ve got two in town and travel further to others! 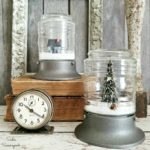 Thank you so much for including my upcycled light fixture candle in your roundup! There are so many great ideas here! I love the idea that I saw, thank you very much.